In a career spanning two decades, Tom Quinn worked in teams that served as digital agency of record for companies like AstraZeneca and Capital One. Working with these world-class clients, he learned the importance of carefully listening to customers and engaging them in relevant ways. He also came to appreciate that in order to achieve great results you needed the right team and the right strategies. These strategies were enabled by technology and fueled by data. In recent years Quinn has seen many organizations struggle to harness their data. Then along came Customer Data Platforms (CDPs). Quinn was immediately attracted to CDPs as they solved two big problems–breaking down data silos for a single customer view and enabling companies to offer synchronized, omnichannel personalization based on a customer’s real-time needs. But he recognized that many marketers were focusing primarily on the CDP technology and not as much on the necessary strategies. This invoked Quinn’s entrepreneurial spirits, marking the inception of Refined Path—a vendor-neutral consultancy that specializes in linking data for one-to-one customer engagement and 360° insights. Organizations realize the importance of customer experience, and in an omnichannel world isolated channels just don’t cut it anymore. Many companies still manage customer touchpoints on an individual basis and may be blind to customers that are frustrated by a disjointed experience. “Our vision is to help companies with the transition from touchpoint-based interactions to personalized, end-to-end journeys based on each customer’s real-time needs,” says Quinn. Without a roadmap, companies often have difficulty getting started. 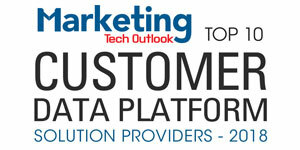 It doesn’t help that there are over 50 vendors offering Customer Data Platform technologies. Quinn advises that before selecting a vendor, organizations should envision their desired outcome and design specific use cases. For organizations that need help getting started, Refined Path partners with them to develop plans and design use cases for optimal customer engagement. 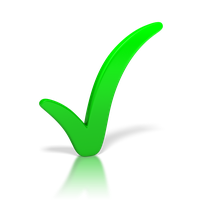 They also assist with vendor selection (they’ve engaged with over 15 leading CDP technologies). 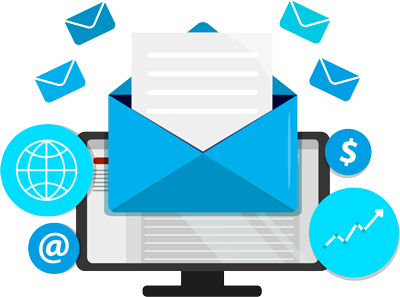 Many MarTech implementations occur within a single function such as email or search. CDP’s are different. Synchronizing customer engagement across channels requires cross-functional teamwork. Quinn notes that most successful CDP implementations have strong executive support. Refined Path helps organizations develop the right roles and processes and advises senior leaders on how they can support the program in areas such as governance, messaging and goal setting.